When I teach Moon Goddess yoga and meditation, I give each woman in the class the opportunity to set her intention for our work together. Every woman has a unique set of reasons for why she’s healing her relationship with her body. For many of the women in my yoga classes they want to conceive a baby. 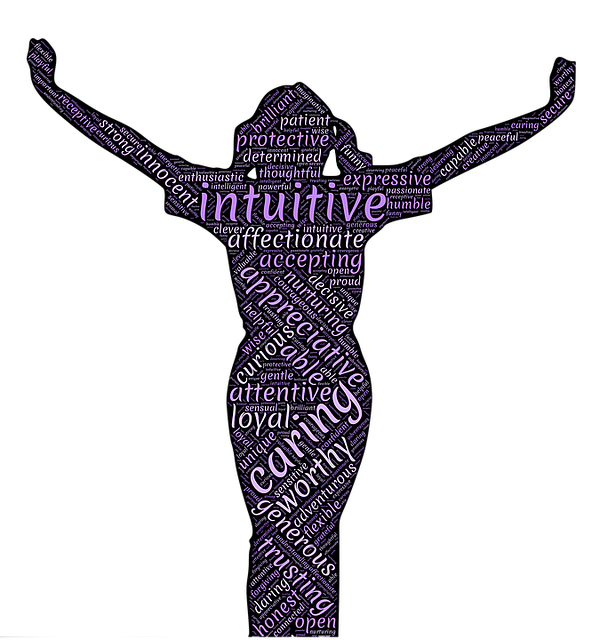 One of the ways I help is by turning each woman’s intentions for the class into affirmations she can practice at home. One of the beautiful goddesses in my class is trying to heal endometriosis so she can conceive a happy and healthy baby. May I be guided to find peace, balance and harmony in my body and in my cycle. I ask for divine support to create time for myself each day to focus on calming my mind and healing my body. May I be guided to release the go-go energy from my being and move into a deep sense of being. I look forward to nourishing and nurturing myself through this practice. May this practice help generate the energy I need to heal my body and to help me conceive and carry a healthy and happy baby. Through my yoga and meditation practice I ask to release the energy of endometriosis from my sacral centre and to bring balance and light to my womb centre. I celebrate the work I am doing (acupuncture, changing my diet, Moon Goddess yoga & meditation) to nourish and nurture myself and welcome conception, pregnancy and birth into and out of my body. Another wonderful thing I suggest to the goddesses in my yoga classes and to you is to write out your affirmations on a cue card and carry them in your purse as a subtle form of meditation. After our first class I give each woman her very own Moon Goddess yoga and meditation practice to do at home. To start her home practice, I suggest she repeats her affirmations out loud to set forth that spiral of energy to contain and guide her and her practice. Blessed be on your journey towards conception, pregnancy and childbirth.